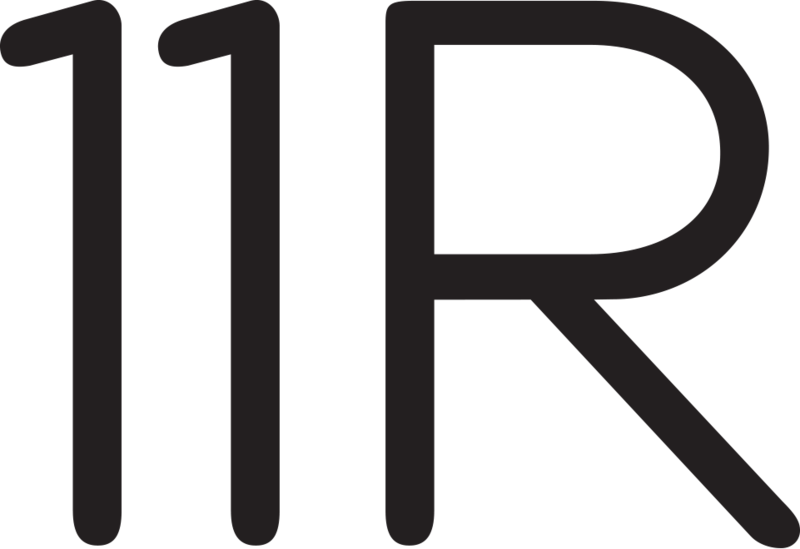 We are pleased to announce that Van Doren Waxter and its Lower East Side sister gallery 11R (formerly Eleven Rivington) are to merge on September 1, 2017, to form a multi-generational international program joining established artists and artist estates with a contemporary program of emerging and international artists. The combined operation encompasses the Upper East Side and Lower East Side gallery locations at 23 East 73rd Street and 195 Chrystie Street. 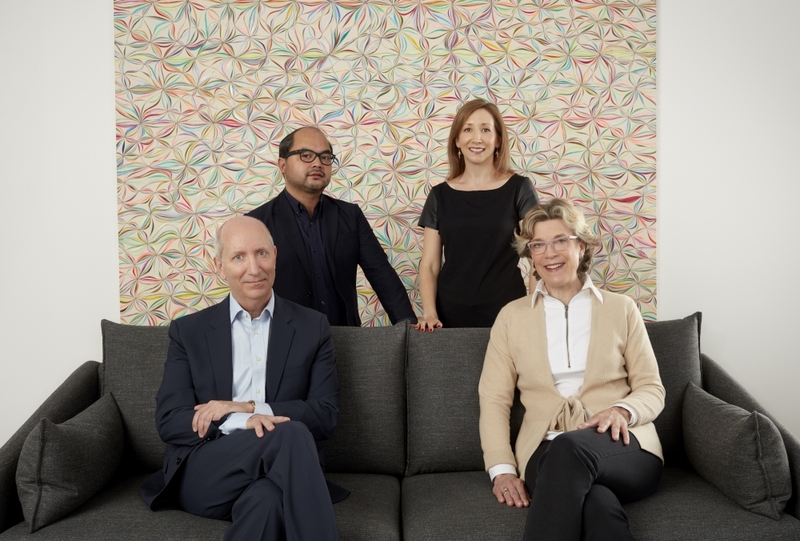 The gallery is to retain the name Van Doren Waxter, with John Van Doren and Dorsey Waxter as principals, and Augusto Arbizo and Elizabeth Sadeghi as partners. The newly integrated program emphasizes a cross-generational narrative, placing contemporary artists who are actively creating new work within the context of historically important artists.